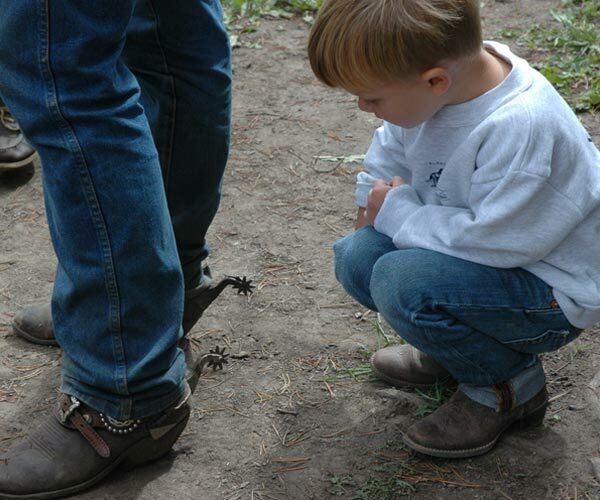 Watch your kids come alive at Elkhorn Ranch when they realize they can roam free with peers and our expert, watchful wranglers. “Our son had a sense of freedom, a sense of ownership, a sense of self that I can honestly say I had not seen before.” - N.W. The only people who like our children's program more than kids are the parents who see the confidence, competence, and sheer joy that it brings out in them. 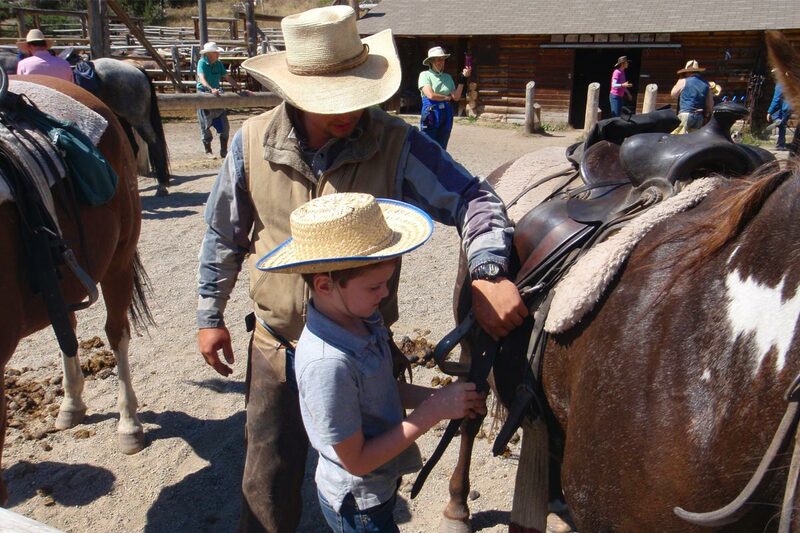 Children thrive on independence at Elkhorn Ranch, though they're never far from expert and watchful supervision. 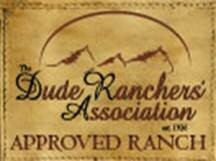 Our family program makes your Montana dude ranch vacation a mix of shared and independent experiences you’ll never forget. When not riding, you'll usually find the children playing around the Rec Hall or pond. But you'll probably hear their delighted laughter first. For parents and grandparents, our Montana guest ranch will be a welcome escape from real-world problems and addictive gadgets. Supervision available from breakfast to 8:30 p.m. The "Peanuts" usually ride together, play together, and eat together. The "Peanut Butter Mothers" preside over meals, supervise play, organize games, and lead rides. The Peanut Butter Mothers lead from breakfast until 8:30 p.m. That means you and your young children have worry-free freedom to experience the ranch as together or as apart as you want. The "Jets" usually choose to ride, eat, explore, and travel together with guidance from experienced "Jet Wranglers" who occasionally organize an activity or join a game of soccer or volleyball. Teenagers are free to stay with the adults if they prefer. 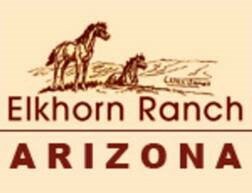 But most teens thrive with their independence and new friends at Elkhorn Ranch. "You will never be bored when you are at the Elkhorn. They treat you like family!" "We rode together four days after our first family ride, and seeing the transformation during just one week was amazing. Our boys are both begging us to go back."